BYD has launched K12A, a 27-m pure electric bus. 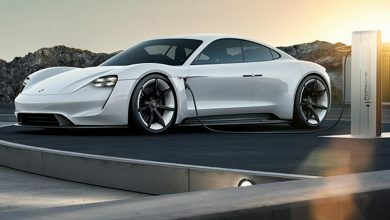 According to the company, the bus has a passenger capacity of 250 people and it is the longest pure electric bus in the world and can travel at a maximum speed of 70 km/h, as per company. Additionally, the bus is also equipped with a distributed 4WD system, which can switch between 2WD and 4WD smoothly to meet the demands of different terrains, while also lowering the vehicle’s overall energy consumption. 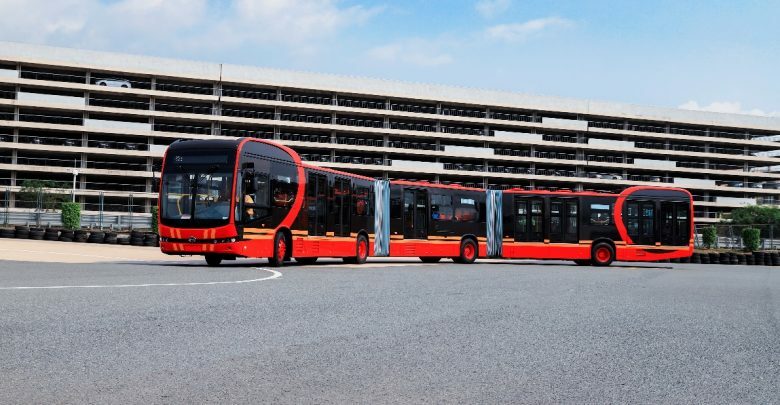 The BYD K12A is compatible with the global Bus Rapid Transit (BRT) system, featuring an all-aluminum alloy body and BYD’s core technologies of batteries, electric motors and electronic controls. Per BYD, K12A follows its “fine traditions”, including its battery heat management system, energy regenerative system and smart integrated design. The bus is equipped with DC and AC charging ports that can be switched freely to meet customers’ every need. 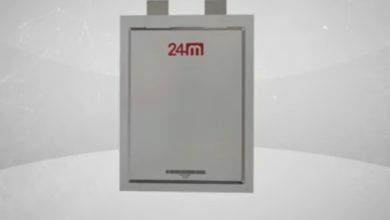 One charge can last almost 300kms, and can therefore respond to the demands of a full day’s operation. 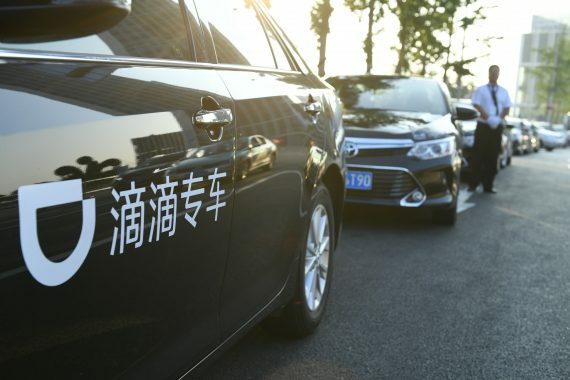 There has been a great surge in orders across the globe, responding to this BYD is building a more complete R&D and production presence, and has set up factories for pure electric commercial vehicles in China, the US, Brazil, Hungary, and France.